Click HERE to download the 2015 Giving Guide PDF flipbook! Click here to download the PDF flipbook! While philanthropy is a year-round activity, the holidays are a time when many think about those who are in need, and how, in general, they can help make Western Mass. a better community for all who call this region home. 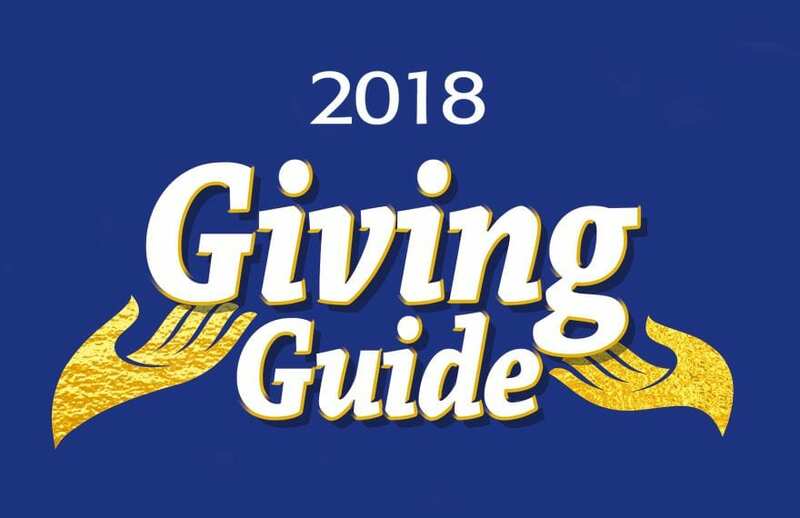 To help individuals, groups, and businesses make effective decisions when it comes to philanthropy, BusinessWest presents its annual Giving Guide. 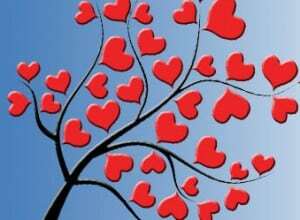 On the pages that follow are profiles of 13 area nonprofit organizations, a sampling of this region’s thousands of nonprofits, including groups dedicated to everything from providing early-childhood education to finding homes for stray or unwanted animals; from filling the shelves of area school libraries to creating needed services for area senior citizens. These profiles are intended to educate readers about what these groups are doing, and also to inspire them to provide the support (which comes in many different forms) that these organizations and so many others desperately need. 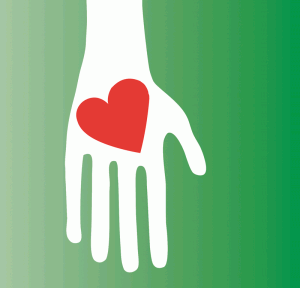 While philanthropy is a year-round activity, the holidays are a time when many think about those in need — and about how they can help. This is also the time BusinessWest presents its annual Giving Guide, which is produced to spotlight local nonprofit agencies and the work they do in the community, and to inspire area residents and business owners to discover ways they can help these organizations fulfill their missions. 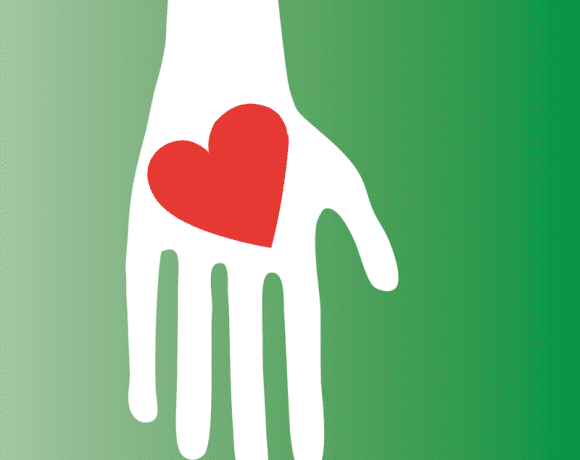 For this special section, we take a look at a unique philanthropic initiative known as the Day of Giving, and also turn the spotlight on several area nonprofits that are improving quality of life for residents in Western Massachusetts.